When I got on the boat which would take me Thailand from Langkawi, I wasn’t planning to stay more than one month in Thailand. 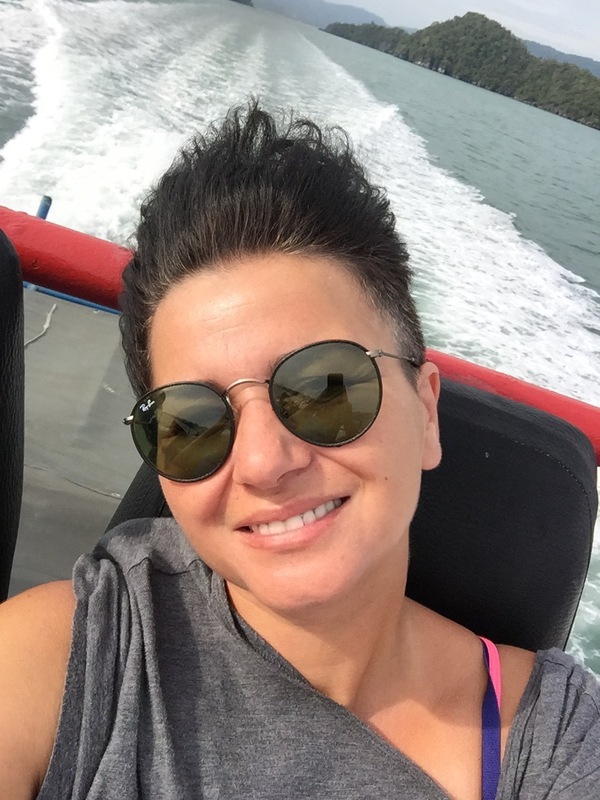 After experiencing the famous Thai islands and breathing a little metropolis air in Bangkok, my plan was to cross the border by land either to Laos or Cambodia but after realizing Thailand was more than sand, sea and sun I wanted to explore more of this beautiful country and extended my stay. There was a big speculation among travelers about the duration of the visa given by crossing to Thailand by land, some were saying a month, some two weeks so I didn’t want to risk my situation and applied for a one month Thai visa from George Town. When I got my free 30 days on arrival it added up to 2 months total and I used those 2 months visa until the very last day. When I was leaving the country, they made me fill a form about my activities in the country as I was leaving on the last permitted day of my 2 months visa. As I was checking the Andaman Sea islands and the shore line to go from Malaysia, I didn’t know where to go but I definitely knew where not to: Koh Phi Phi and Phuket. After Leonardo di Caprio’s famous “the Beach” movie, the island was invaded by the tourists and infamous for being over populated and hosting crazy parties. Because there is music coming from every corner in this small island, people were really upset about not being able to sleep at nights. Well, if you aren’t intending to sleep at nights, it may be a great option but I wasn’t in the party mood at all. As for Phuket, I took it out from my list because of being such a touristic spot, chaotic and densely populated. In Southeast Asia it’s almost impossible to arrange your hotel before arriving your destination. The room prices in the websites as Agoda, Hostelworld and booking.com are almost triple the prices of the ones who are not listed there. You have two options: Either you are going to ask for recommendations from the fellow travelers among who have been there before or you are going to ask the prices of the rooms asking to the hostels one by one upon your arrival. Since I did not have that information yet, I have already made a reservation to a bungalow hotel for 600 bahts per night. After I arrived to the island, I discovered there are many bungalows available for 400 or 300 bahts and moved myself to one of them. The most popular spot of Lanta is Long Beach. You can find almost all of the backpackers there. It’s a pleasure to watch the sunset from one of the restaurants on the beach. 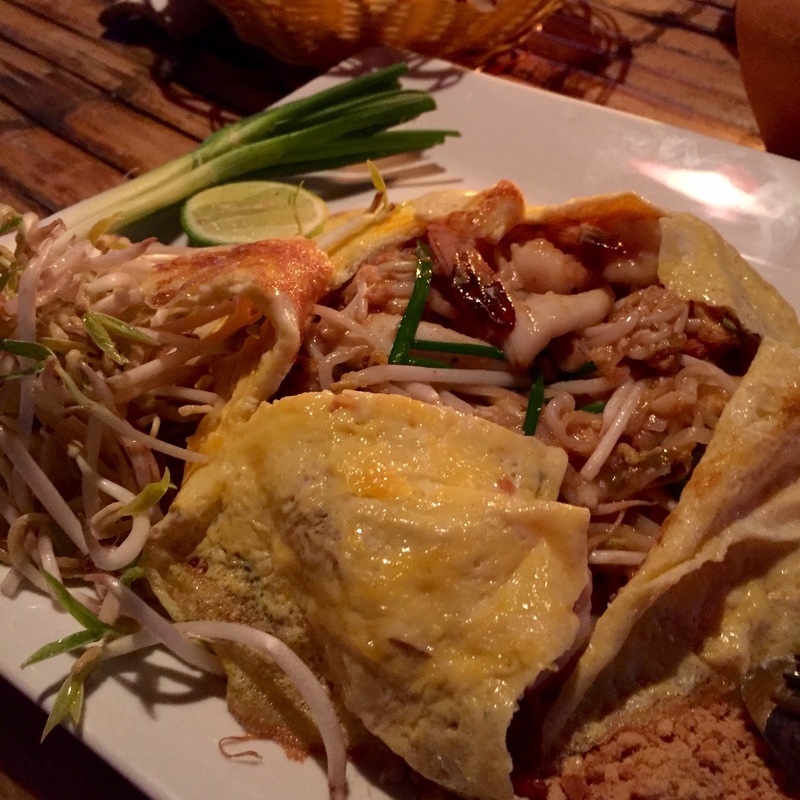 As soon as I reached to the island, I went to one of those restaurants and ordered myself a Pad Thai which I have been dreaming of for so many months. 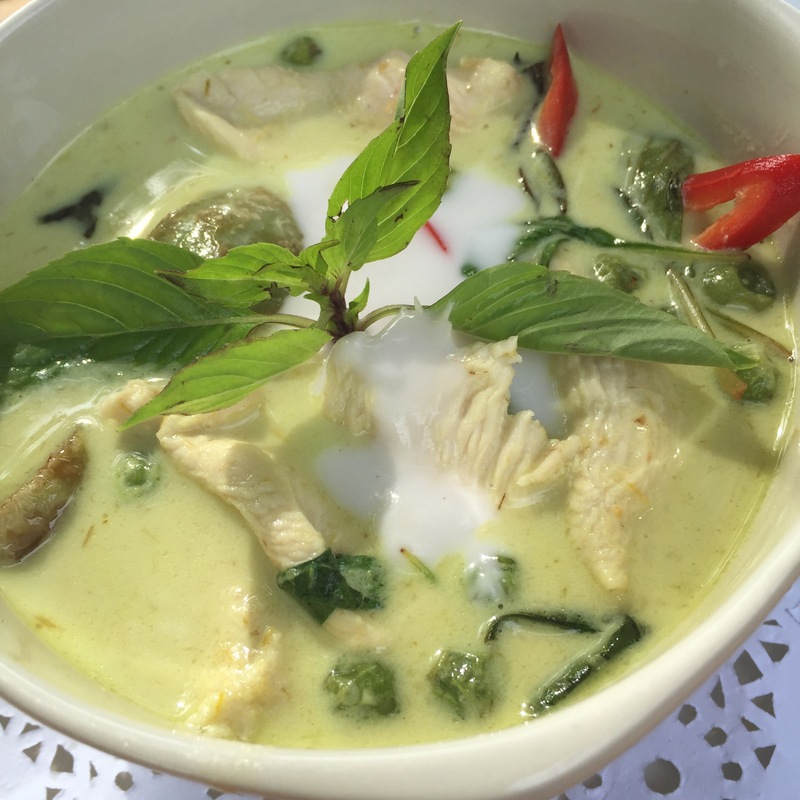 This famous dish of Thailand costed me around 180 Bahts (5 USD) because I had it in a “fancy” restaurant. Later on I managed to lower my Pad thai costs to 80, 50 and as low as 30 bahts. They weren’t looking as charming as the one in the photo but well, the taste was very much the same. Long Beach is a calm place where you can enjoy the sea all day long, rest and sip your cocktail in the evenings. If you want to party, they have it as well. It is possible to find parties in different venues every day. The most popular way to have your booze is out of a “bucket” The prices of the Cocktails served in beach buckets varies between 250-300 bahts and thanks to buy 1 get 1 free promotions, you are more likely to get wasted before 9 pm. 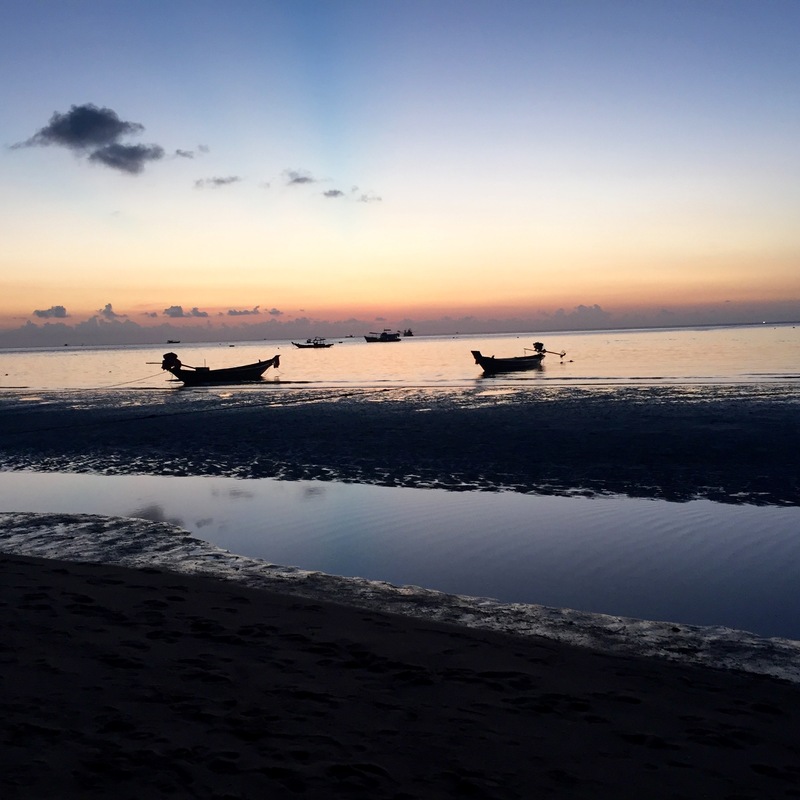 I spent 6 days in Koh Lanta and never got bored. If I haven’t made my reservation on Koh Samui, I could have spend the New Year’s in this island. But, one of the fellow travelers got Dengue fever there and had to spend one week in the hospital. So, it is curicial to be careful about the mosquitos. Here has happened to be my least favorite island. Because that it was during Christmas and New Year’s eve, the island was packed with tourists. 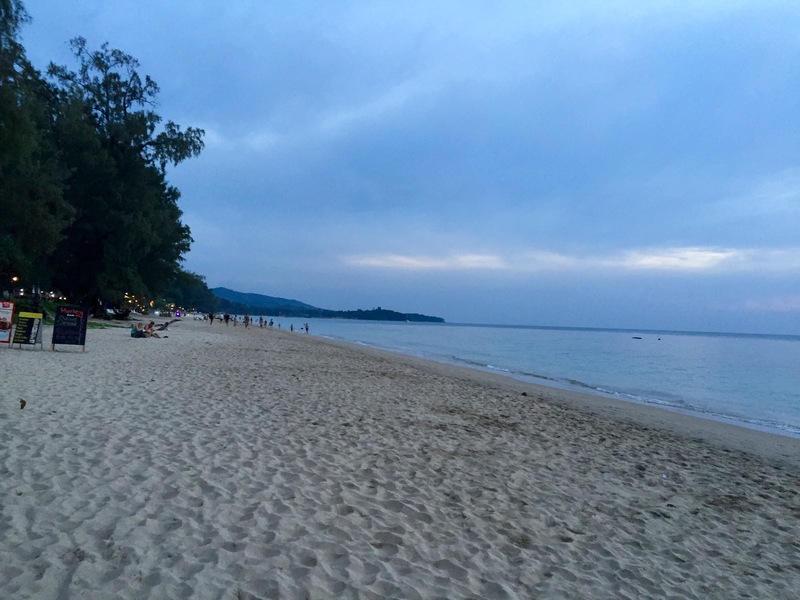 The most popular accommodation area of Samui is Chaweng beach but thanks to the advice of my friend Taner who resides there. I stayed in Fisherman Village, a more calm and laid back neighbourhood. Samui is a very big island and because of the convinience of the airport it has, a very popular destination. If you are into luxurious vacations, the biggest and finest resorts are located here. Chaweng beach, the choice of travelers and young people is famous with the crowds, beach parties and lady bars. I got my openwater diving licence in Samui as Taner was a divemaster there. 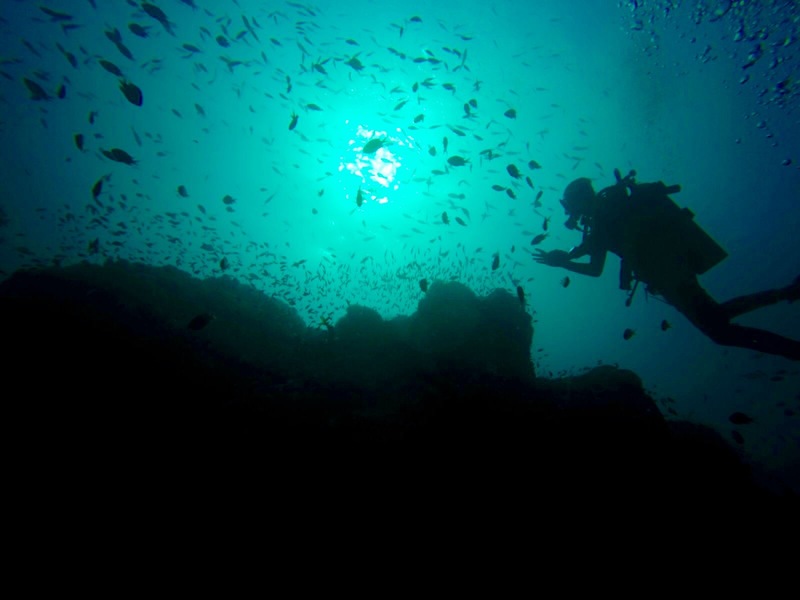 The cost of a 3 days course is around 15.000 bahts (424 USD) Thailand is one of the most popular countries for diving. Rich coral reefs and underwater life makes it a very attractive spot for the divers all around the world. If you are not driving a motorcycle, your best option for transportation is shared jeepneys. Looking like a pick-up truck, they commute to different neighbourhoods in the island but they are very picky and the drivers demand incredible prices to tourists. You are expected to pay between 150-200 bahts to the same destination where a local only pays around 50 bahts. From here, the common route to follow is Koh Phangan where the famous full moon parties are held. But since it was post new year’s, I decided to skip there assuming it would be way too crowded like Samui. 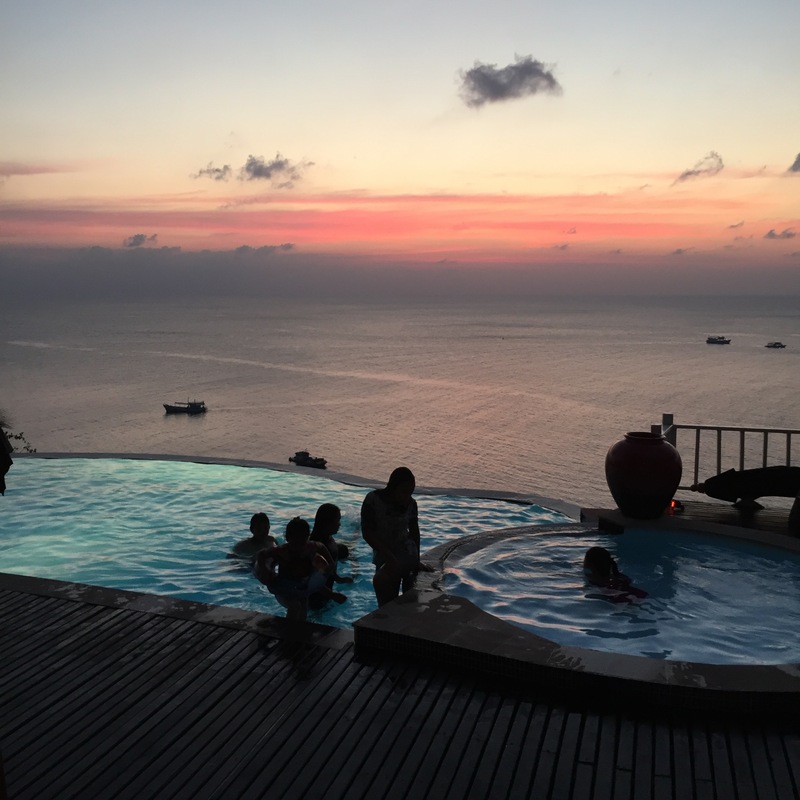 Koh Tao, is a tiny island where you can explore with a motorbike in one hours. Although the beach is not very spectacular, the atmosphere here is quite lovely. Also the island is known by the diving schools offering very cheap classes for the ones who wish to acquire their openwater licences. Having more than 50 diving schools on it, you can have your licence for 8000-9000 bahts, including the accomadation. When the situation is like this, anyone on this small island is connected to diving somehow. During nighttime, the island is very lively and there is a party going on in every small corner. 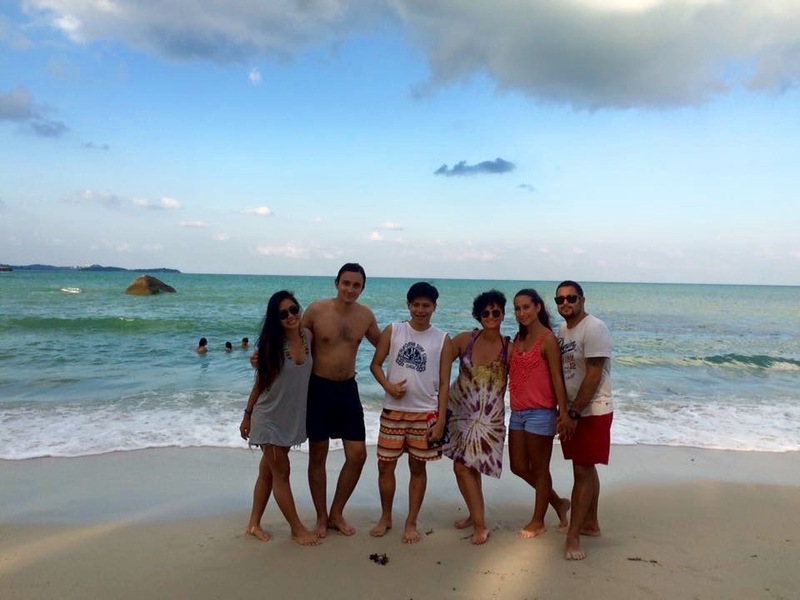 If you have like-minded friends around you, you can have a lot of fun on Koh Tao.